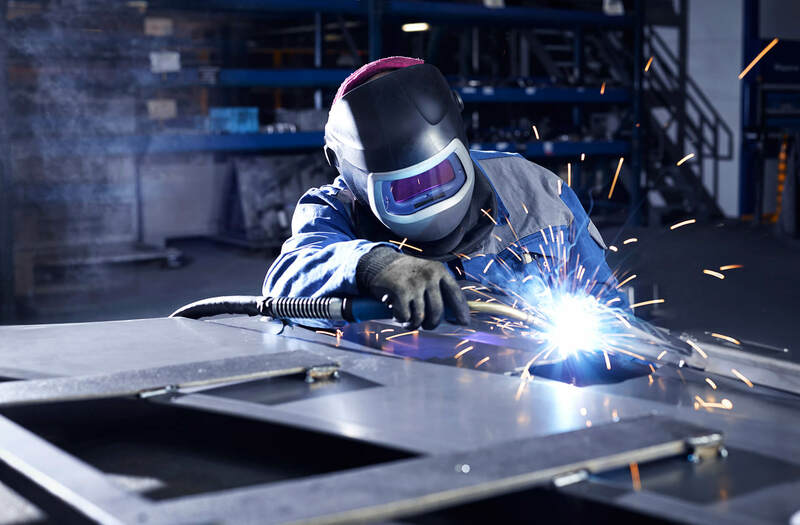 For welding sheet metal, we have a wide range of welding machines, ranging from manual machines to specialised machines that in some cases have been developed by ourselves. 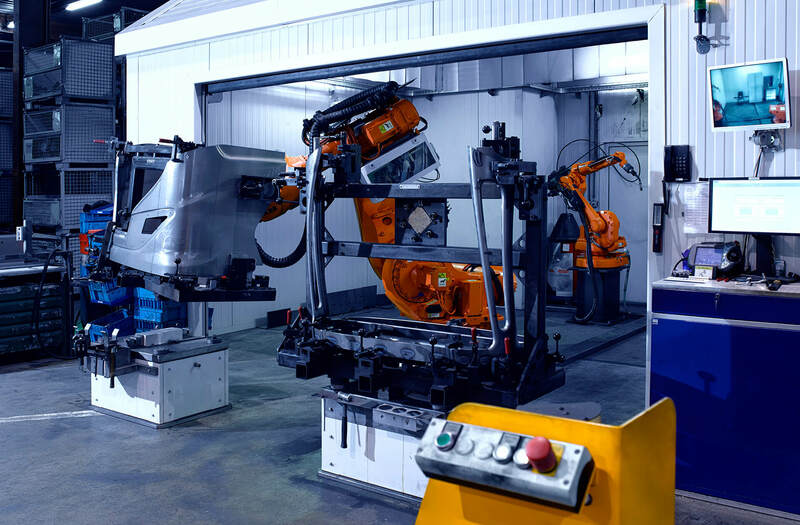 We for example have nine innovative modern welding robots, some of them equipped with a tandem welding system. 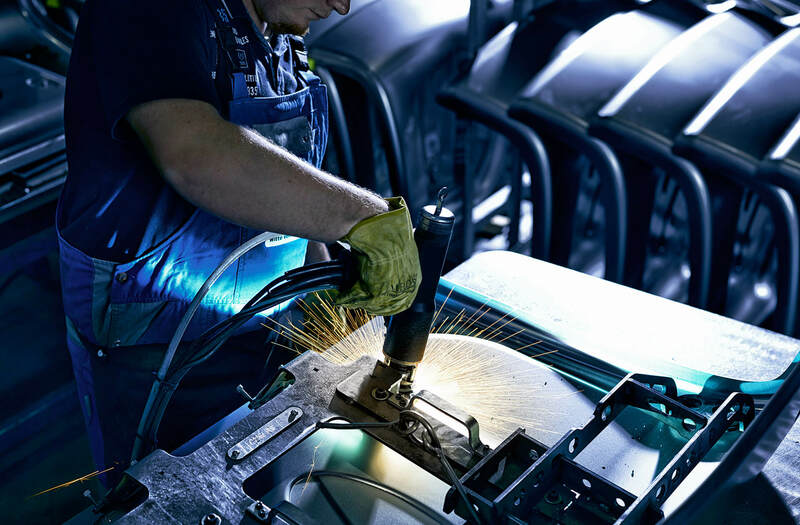 The techniques that we use include MAG/MIG/TIG welding, laser welding, spot welding, seam welding, and tox clinching.